Since 1992 Horizon has helped over 250 organisations, working with CEOs and senior business leaders to solve problems and build brands. As a maturing local CMS provider, it was essential that MOBLE service local creative, website design, marketing and communications agencies. There was no better place to start than our local neighbours in Pyrmont. 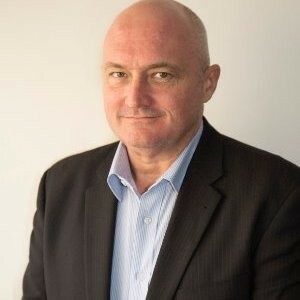 Over the past 17 years, Horizon has championed more than 80 Federal, State and Local Government PR campaigns, some of Australia’s largest brands and fastest growing companies to challenge perceptions, change attitudes and engage audiences. As an agency, Horizon approached MOBLE to bring life to their website and provide a new website solution that could support their clients. The old Horizon website had become outdated and it was time to bring it to life with the latest technology. 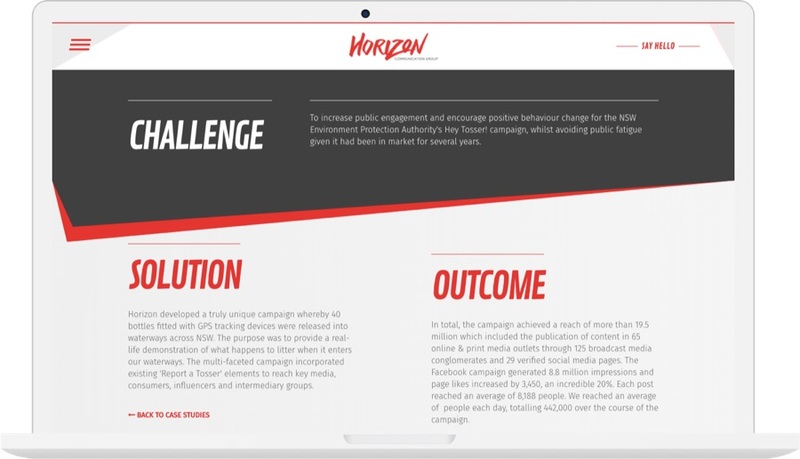 MOBLE was trusted with creative license to present a stunning new online presence for Horizon. 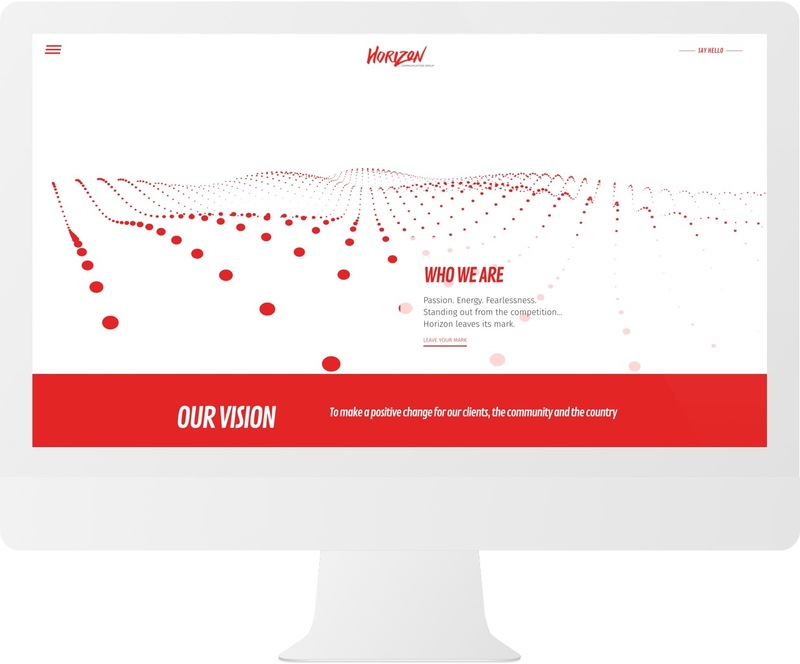 The challenge for the project was that Horizon did not have too many images and assets to work with and it was necessary to create a new graphic direction that Horizon could work with moving forward both online and office line. 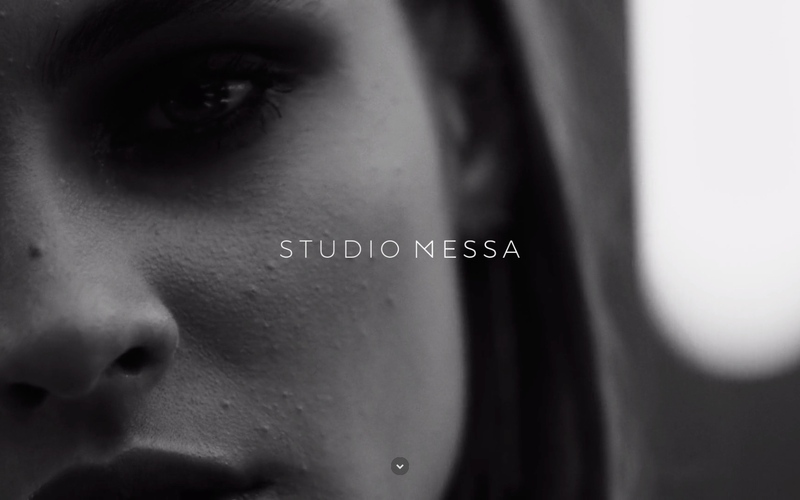 We knew we would need to create custom shapes and animations to bring the brand to life. We suggested to the Horizon team that MOBLE create an on location video to pan around the office, while at the same time we would take some lifestyle shots and team profile photos. Given the busy schedule of the company, it has proven difficult to get everybody together at the same time. As soon as the opportunity arises MOBLE will jump at the chance to produce the shoot for Horizon. In the interim, we would create custom graphics and rely on stock photography as temporary placeholders, while being a cue to graphic direction. 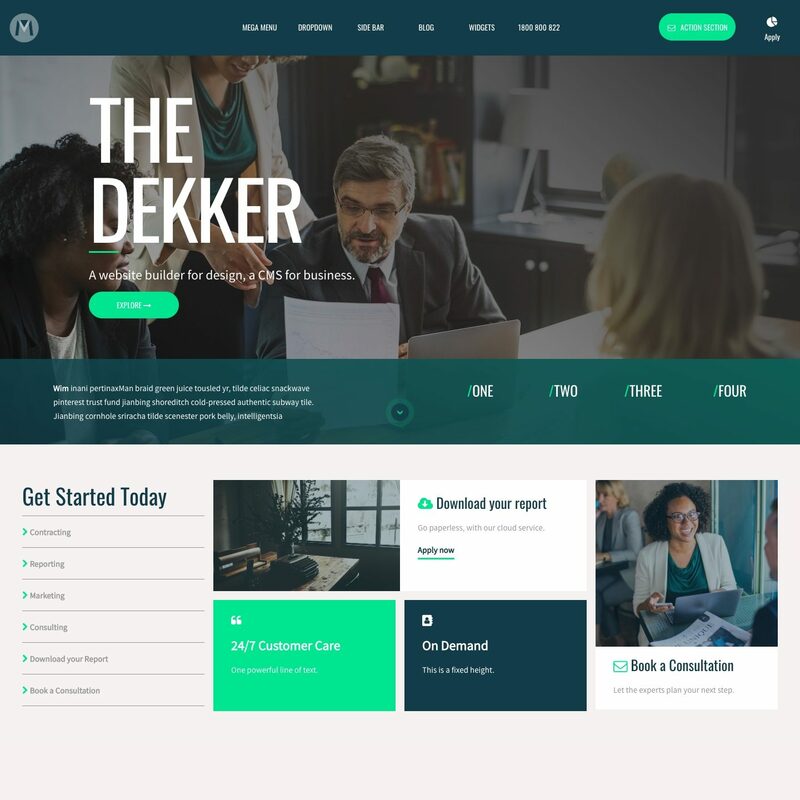 After a detailed workshop with the team, we felt we understood the direction intimately and designed a new contemporary look and feel for the Agency. We preserved the original logo and introduced a new font pairing combined with shorty punchy Headings to make the brand pop. We presented a striking mouse movement JS animation (as seen above) of a wave to represent a 'horizon'. The results were striking and bring a level of interactivity that is tailored beautifully to the brand and leaves a lasting impression on all websites visitors. For the case studies pages, we would introduce abstract shapes to bring contrast and definition to key sections. This contemporary look was particularly well received by the team and offered creative direction far beyond the website. 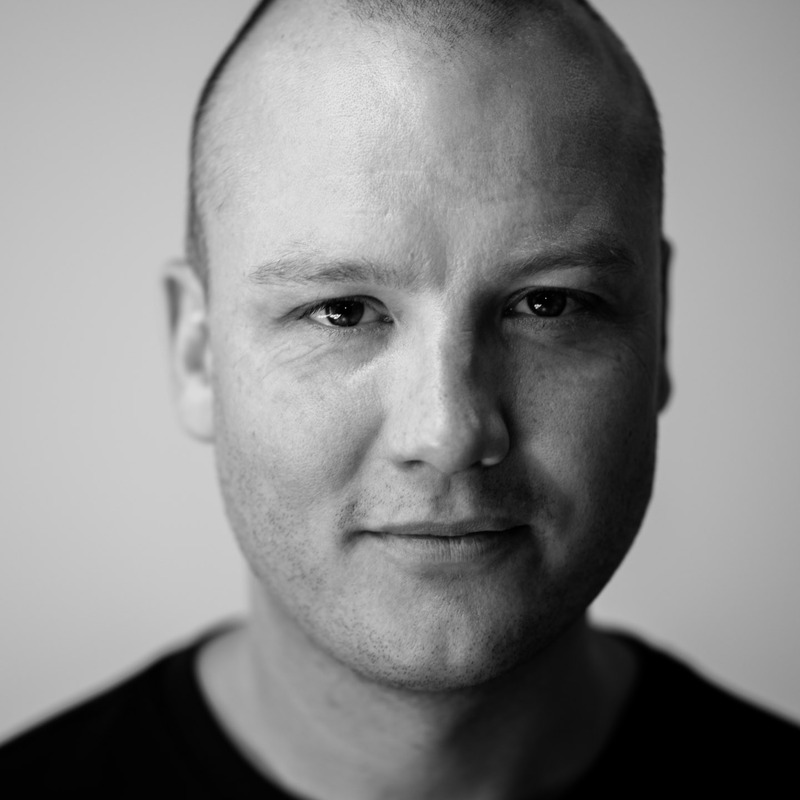 MOBLE is currently working with the Horizon SEO team to optimise the website. The timing of the project is once again timely as MOBLE are rolling out our advanced SEO tools to give SEO's significant power in managing website content on MOBLE. MOBLE CMS is the perfect solution to assist Horizon with their own client website projects and campaign landing pages. 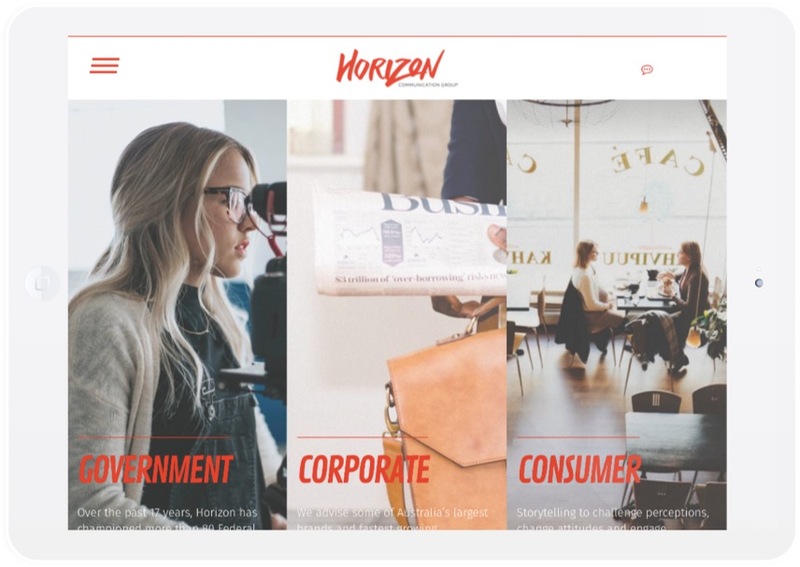 MOBLE allows both Horizon and their clients the ability to log in and frequently update content such as the latest news, media, and press releases. If you are an Agency and would like to work with MOBLE for your own website or your client projects, please speak with us about our 25% partner commision and agency development rates.